ANIVRAM REPRESENTING SNEAKER CULTURE: Supra Holiday Collection 2009 is here! 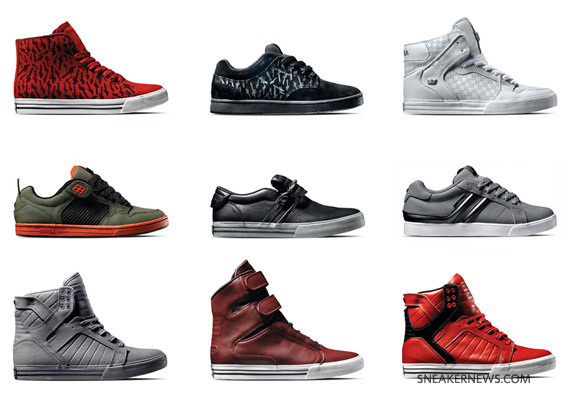 Supra Holiday Collection 2009 is here! Normally wait to uncover more styles at our website. device. Thus, a laptop bag for female made of pvc makes a good option as well. around a million dollars. http://recentarticless.